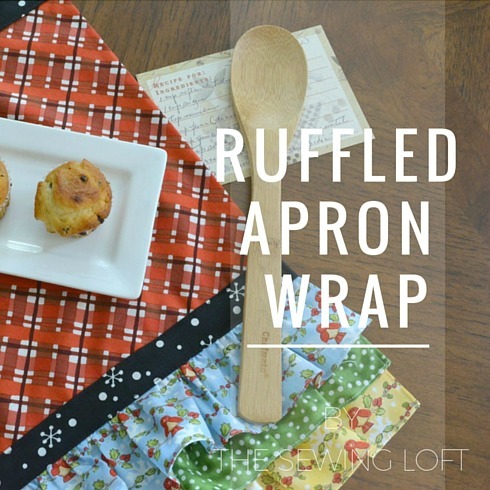 You know that ugly dish towel in the kitchen we always reach for? Well, I always seem to tell myself that I’m going to replace it for something special but never seem to make it happen. Today, that is all about to change. Just take a look at these pretties! 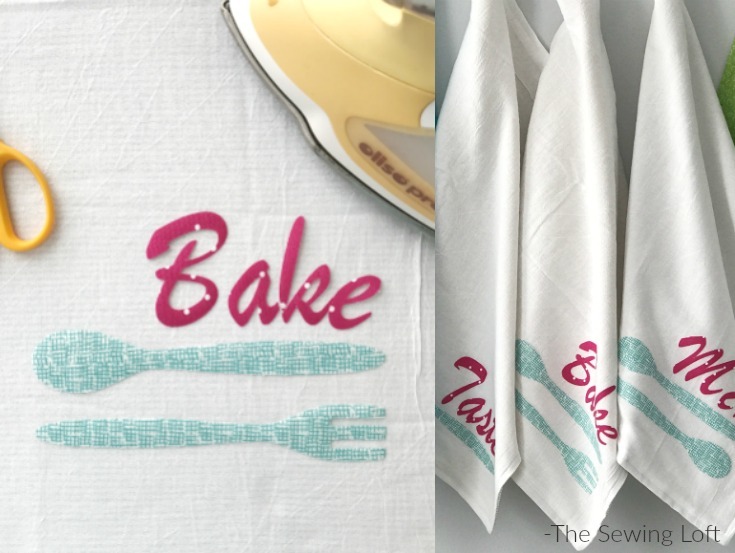 These dish towel patterns are so inspiring and now more than ever, I am determined to add that special touch of handmade to my kitchen. Plus, the timing is perfect since I signed up for the February SWAP with Scrappy Girls Club. We are exchanging 2 tea towels and I sure hope my partner likes mine. 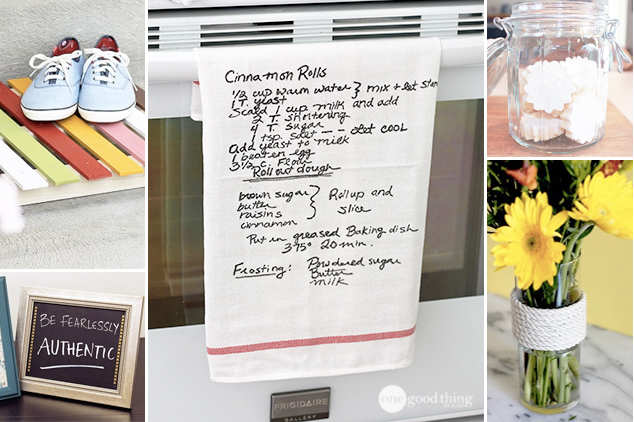 Keep the kitchen fresh & fun with this crown jewel. Keep snacking fun with this cutie. 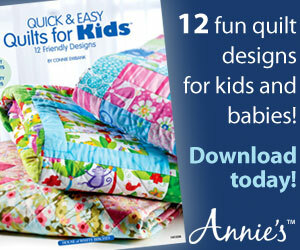 They are easy to make and perfect for refreshing your home decor. 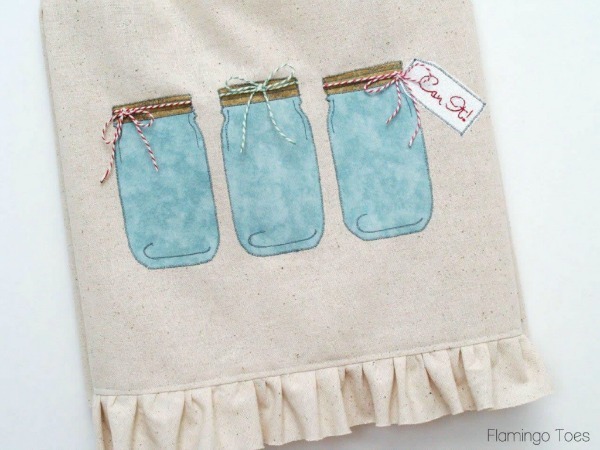 These cute jars would be perfect for all my southern friends! 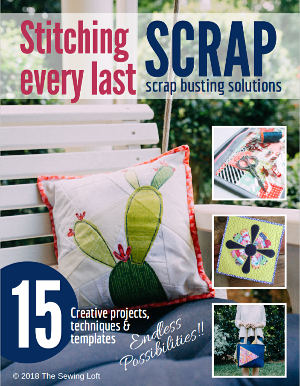 Love all these colors and think I have most of them in my scrap stash! 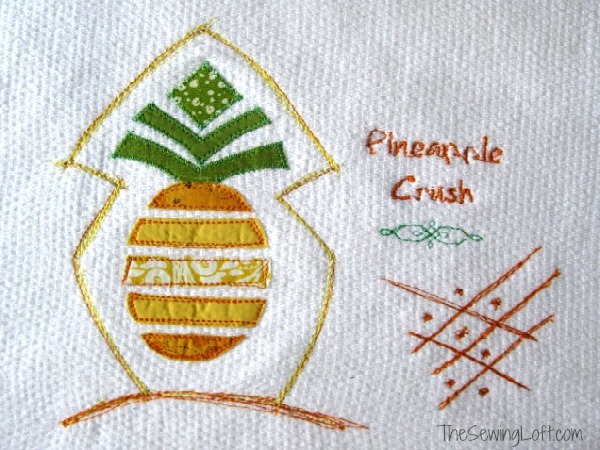 I used my electric cutter to embellish a few dish towels. The spoon, fork & font are all built into the machine. No additional patterns required. So simple!! 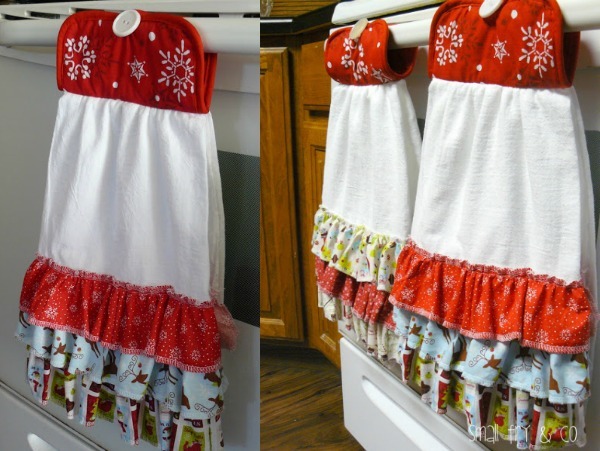 Wow, talk about a cool way to use a standard towel. 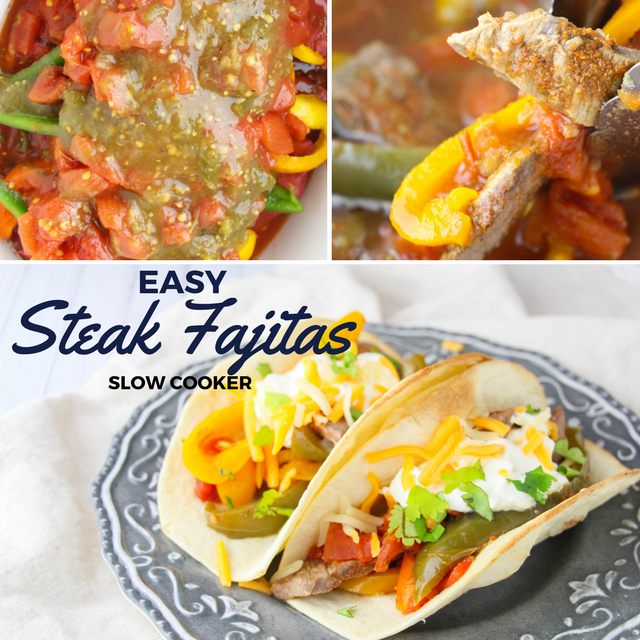 Grab Grammies famous recipe and create an instant keepsake. I think I still have a few recipe cards in her hand writing. It would be fun to see it everyday. 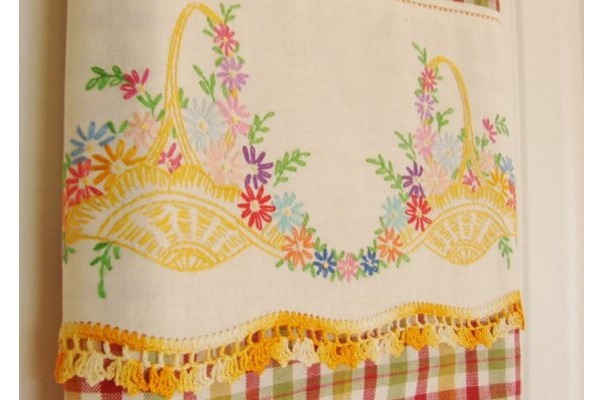 Add some flare from yesteryear with just a few stitches. Add a splash of color to your kitchen with these organic ideas. The everyday dish towel is sometimes called a tea towel in my house. I have a ton of vintage ones that range from family pass downs to funky ones I picked up during my 127 Sale adventures. We use them for just about everything from dressing a table to drying dishes. 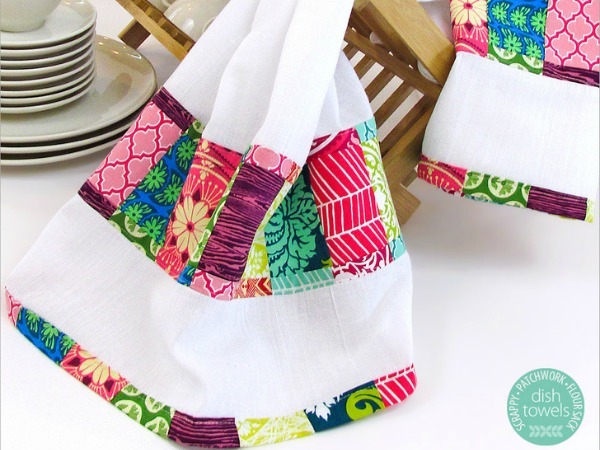 Dish towels are easy to make and a great quick hitter project that is perfectly sized for fat quarters. 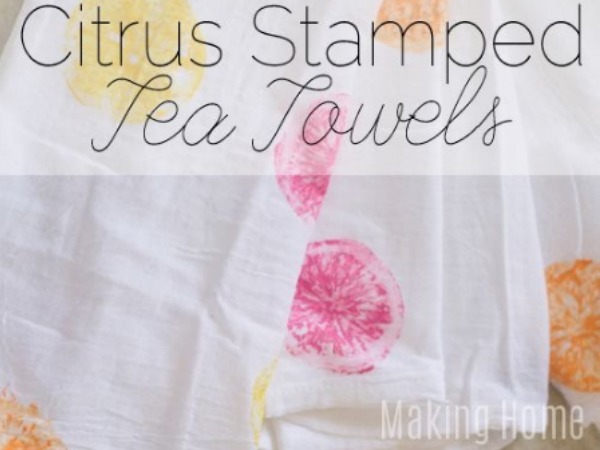 Love these towel ideas! I just wish I knew how to sew good, I only do basics. For those not crafty I personally love making handmade gifts. 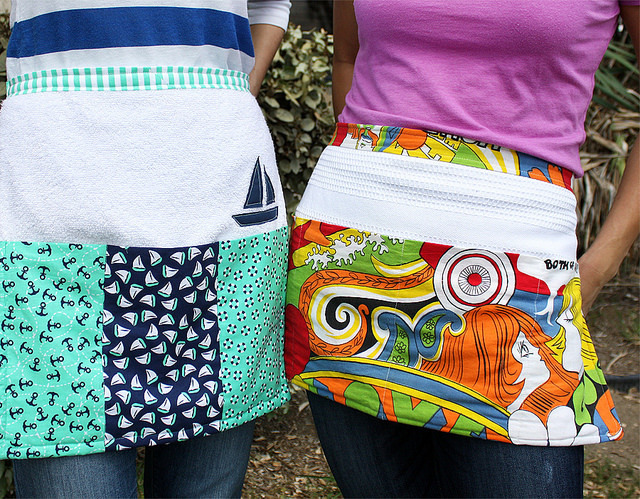 I enjoy making kitchen towels, crochet hanging dish scrubbies and portable hanging towel holders.